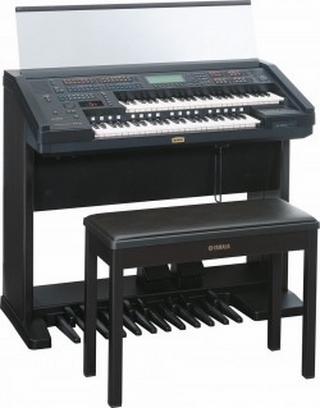 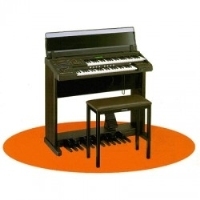 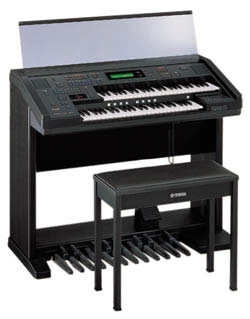 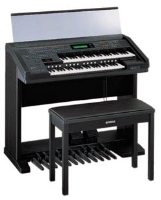 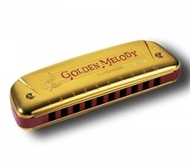 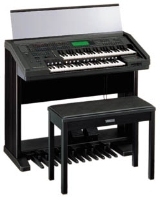 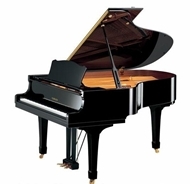 Danh mục: Đàn Yamaha Electone. 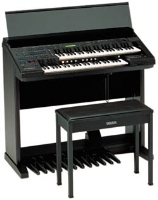 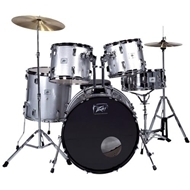 Released at the same time as the EL-200, these new models redefined the low-end of the EL series instruments. 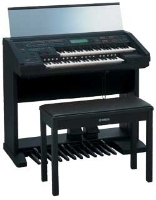 Far more instrument festures aree present in these models.